U.S.-only streaming platform Hulu has announced that it has renewed critically acclaimed dystopian television show The Handmaid’s Tale for a third season. The TV show, which is now streaming weekly Bell Media’s CraveTV streaming platform, as well as Bravo, is based on Margaret Atwood’s 1985 novel that shares the same name. Apple is also offering a season pass for the second season of The Handmaid’s Tale on iTunes. The show depicts a totalitarian theocracy called Gilead where women are stripped of their rights and turned into sexual slaves referred to as Handmaids. 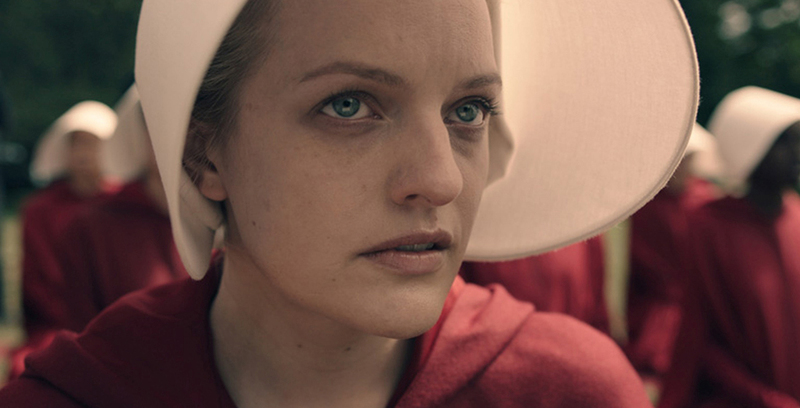 While The Handmaid’s Tale’s first season followed Atwood’s book closely, the second season feature original storylines and locations not present in the original book. Season three of The Handmaid’s Tale is expected to air sometime in 2019. The show’s first critically acclaimed season took home the Emmy for Outstanding Drama, along with the Golden Globe for best Drama TV series and Best Actress in a TV Drama.